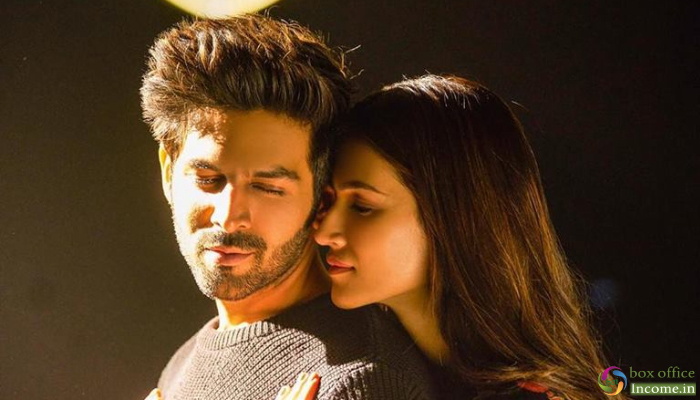 Kartik Aaryan and Kriti Sanon’s romantic comedy has destroyed every prediction to emerge the clear winner of last week at box office. Despite several new releases this week at the box office, this comedy-drama managed to remain overall decent on its 2nd Friday. Directed by Laxman Utekar, Luka Chuppi has got succeed to impress many in theaters and received mostly positive reviews from the critics as well as the audience. As a result, it gained a good word of mouth and has already become hit within a week. 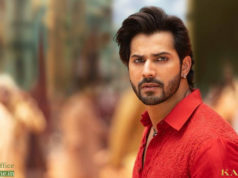 Produced by Dinesh Vijan under the banner Maddock Films’, the movie took a good start but registered an excellent opening weekend with a healthy growth and did the business of 32.13 crores that included 8.01 crores on Friday, 10.08 crores on Saturday and 14.04 crores on Sunday. Then on weekdays, Luka Chuppi remained strong and bagged the amount of 7.90 crores on Monday, 5.04 crores on Tuesday, 4.60 crores on Wednesday, and 4.03 crores on Thursday. After a week, its total collection was recorded 53.70 crores from 2100 screens across India. Now it has entered in the second weekend and has much-buzzed Total Dhamaal, Captain Marvel and Badla in the opposite. 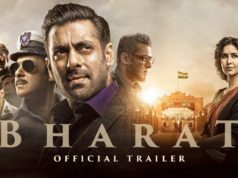 Still, it managed to collect the amount of 3.04 crores. After 8 days, the total collection of Luka Chuppi has become 56.74 crores nett at the domestic box office.